Upgrade from the horse and buggy! It takes years of practice, driver training and numerous rules & regulations to safely drive a car on a highway. We need similar experience and rules to safely travel the Internet highway. Heavy traffic is expected ahead! What needs to be done to make sure that Internet cruisers don’t crash and burn?There are many signposts on the internet highway that need to be learned and mastered. 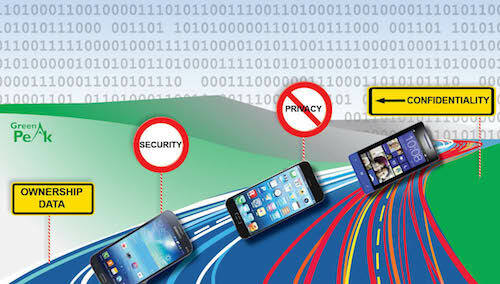 It is easy to get lost, easy to get into a serious accident where your personal data is stolen and compromised. ..to this – without accident? A new whitepaper from Green Peak talks all about international web regulations and government policies, internet privacy and data security, data ownership, and safely avoiding the wrong way drivers and other hazards. 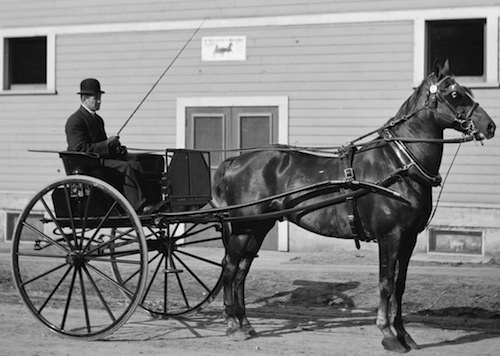 When compared to our highway system – the learned knowledge of how we should travel on the internet highway, relatively, we are still in the horse and buggy days.